So you ask, "How can I start planning my wedding for less?" Well, that's just what I'm here to help you do. Sure there's lots of information out there, heck, a lot of what's here you've seen before, but it's tangled in wedding sites that don't necessarily have spending less on their agenda. Like, planning a wedding isn't mind boggling enough, information overload doesn't help. I thought to myself, “Wouldn’t it be nice to have great ideas for spending less located in one good resource”? And so this is my effort to make your job easier. Not all of us have a lot of money, or a lot of time for planning a wedding, and certainly not all of us have the exorbitant funding for the modern elaborate wedding. I’m here to tell you that a wedding does NOT have to put you in debt. It does NOT have to cost a life savings, and it CAN be done on a shoestring budget. You CAN do it yourself and it CAN be fabulous. All I ask is that if you click on a product you like, and you decide to buy it, please buy it through my link. That's how I keep this going. So, thanks ahead of time for supporting my page! 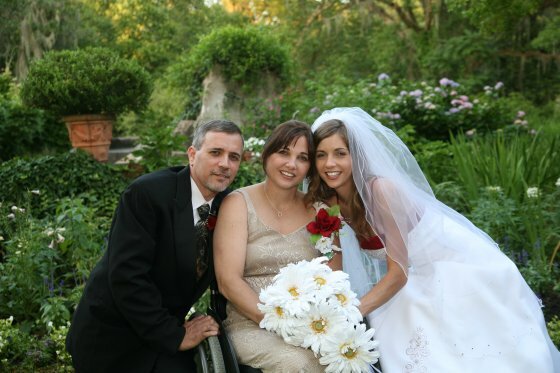 Your wedding can be lovely without costing you an arm and a leg. Since our daughter's wedding, I have been asked by several friends to help come up with a plan for their weddings. I think that some of the ideas on this site will be very helpful to you. I've tried to put the site together in a way that will walk you through step by step. Some of the pages will give you a lot to think about, but all in all, the process will be easy and rewarding. To get you started, here are a few of my favorite items to pull off a fantastic wedding. 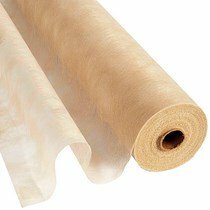 This gossamer fabric is one of the most versatile materials to be found on the market. I've made stunning curtains for backdrops, runners for tables, and draped it from ceilings and tied it onto chairs. You can use it to make things look vintage, dainty, sophisticated, an many other looks that so many brides like. It's AMAZING! As for these others from Amazon, I've found myself using them over and over again for several different weddings, and events. When I find something that makes my job easier and pleases the bride and the guests, that's something worth keeping in my "toolbox". I know you won't be disappointed with any of these products. Planning your wedding for less is possible! We did it and you can too. See that little thumbs up? If you like what you've stumbled upon, give it a little click. I sure would appreciate it. How to let your relatives and friends know to save-the-date for your wedding. Wedding Planning First Step; Where do you Start? Deciding what wedding details are most important to the bride and groom. Wedding Etiquette is important. Who pays for what? Who makes a toast? Who gets gifts? The answers are all here. Sending the best wedding-invitations at a cost that won't blow your budget. Choosing your wedding flowers is a big decision, but it doesn't have to be difficult. Here are some great wedding reception ideas that may save you money. Choosing your wedding cake made easy and ideas to keep it inexpensive. A thorough discussion of wedding attire. Gowns, tuxes, veils, it's all covered. Giving and wearing wedding jewelry and gifts that will be nice, but at the same time help you save a little cash for your honeymoon. Great seasonal weddings. Winter, Spring, Summer and Fall ideas for the prefect wedding. Ideas for FABULOUS theme weddings. Planning a simple second wedding is easy! Here's a simple plan. Help with planning destination weddings. 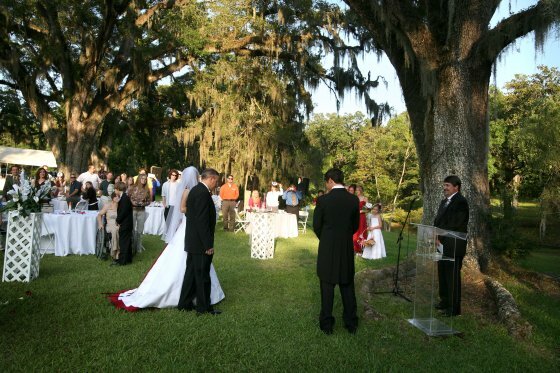 Example of vows for a civil ceremony. Real Wedding Photos from self planned weddings. 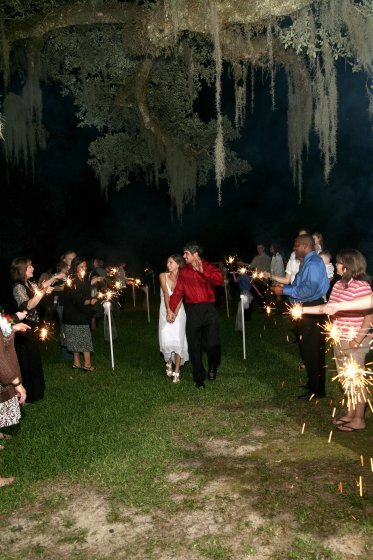 Do you have wedding tips and ideas that might help someone else plan their wedding? Share it here. Do it yourself wedding crafts and projects. Share your wedding disaster story. Planning Your Wedding For Less Blog is your resource for finding out what other brides are doing, plus, keeps you up-to-date on changes at www.planning-your-wedding-for-less.com. Subscribe today! Want to work from home? Let Site Build It help you make it happen!